When you want to improve the appearance of your teeth, veneers are incredibly versatile and long-lasting. Even better, the procedure for getting them is quick and easy. Veneers are a great choice if you have several cosmetic problems. Maybe you want a longer-lasting way to whiten your teeth, you have a cracked tooth, and you’d love to straighten a crooked tooth — veneers are an excellent quick fix for those and other smile flaws. 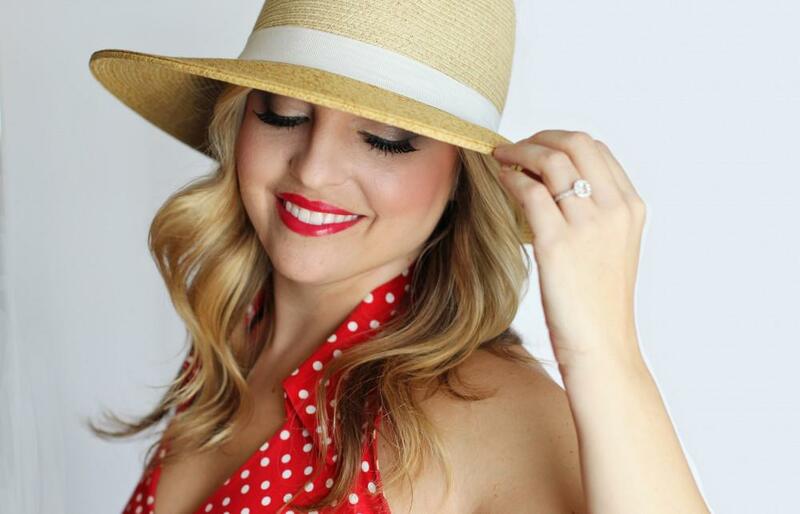 Dr. Owyoung at Soft Touch Dentistry offers veneers to families in Sacramento, California and the city’s Greenhaven and Pocket Area communities. Just call or book an appointment online to get started on a brighter smile. Porcelain veneers are super-thin pieces of porcelain that permanently bond to the front surfaces of your teeth. They’re custom-made to fit your mouth and cover your dental imperfections. 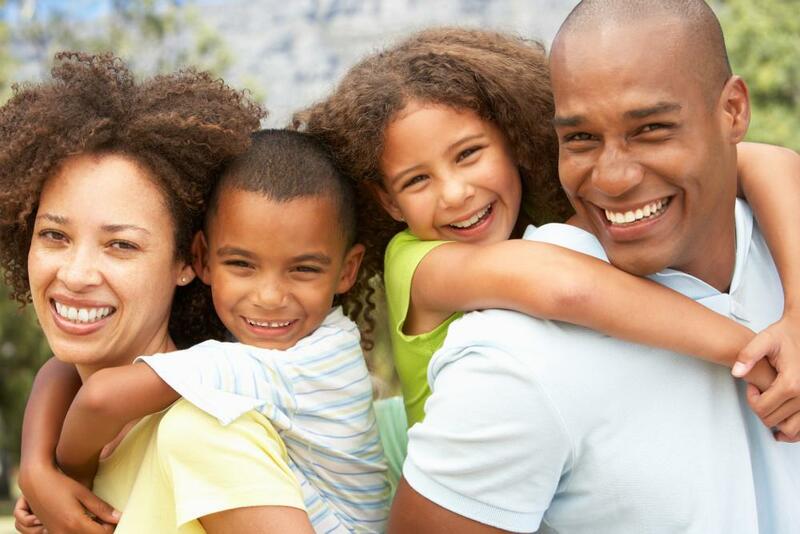 As soon as they’re in place — it takes only two dental visits — your smile is transformed. What dental problems are corrected with veneers? Since veneers cover the entire outer surface of your teeth, they effectively hide many cosmetic problems. They can also restore and strengthen your teeth. If your only cosmetic concern is stained teeth, you could get a professional whitening. Over time, however, your teeth get stained again. Veneers give you an enduring alternative to bleaching. With veneers, you don’t need to physically move teeth to straighten them — veneers effectively hide minor orthodontic problems. Your custom-made veneers can cover gaps between your teeth. 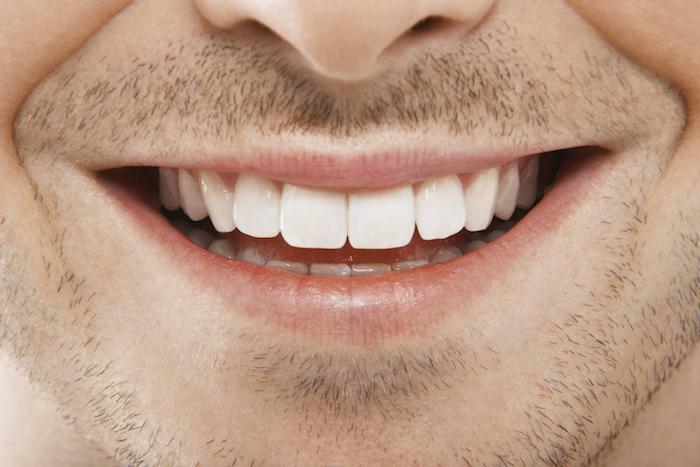 Veneers cover chips and cracks so you won’t be embarrassed to smile. They also prevent chips or cracks from worsening and stop bacteria from getting into the tooth. 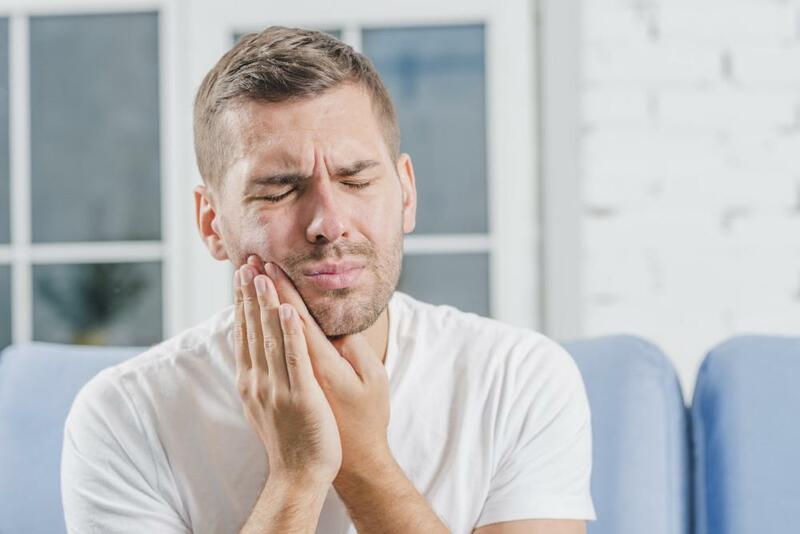 Dental erosion occurs when tooth enamel is worn away by acids in foods and beverages like sodas, citrus juice, and sour candies. If you have reflux disease, acids from your stomach can also harm your teeth. Your saliva naturally counteracts acidity, but with repeated exposure to acidic products, your enamel gradually dissolves, making teeth sensitive and vulnerable to cavities. Your enamel doesn’t grow back once it’s gone, so veneers are an outstanding way to restore and strengthen eroded teeth. Why is porcelain the best material for veneers? 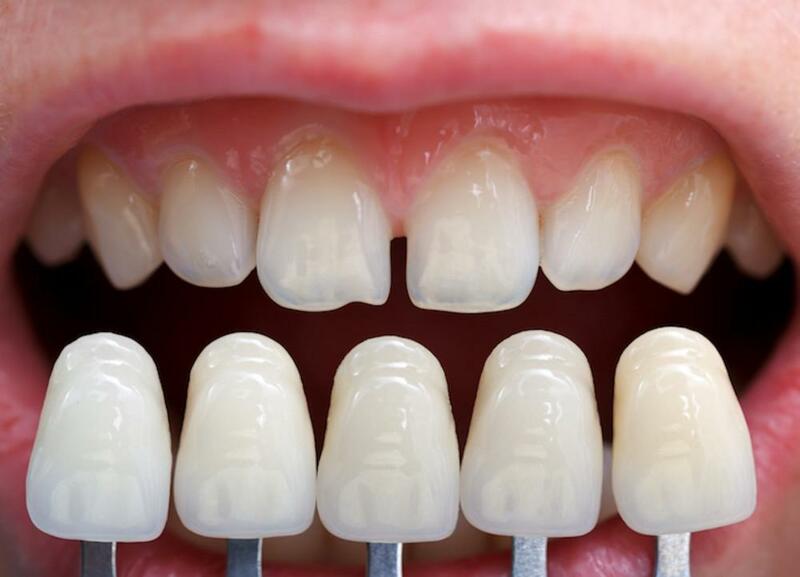 Veneers can be made from two materials, composite resin and porcelain. Both are made to match the color you prefer. Beyond color, however, porcelain is preferred for several reasons. For starters, porcelain is nonabsorbent, so it resists staining. Second, porcelain does an exceptional job of looking just like your natural enamel. It has a translucent quality or glow that’s just like your original teeth. The third reason porcelain gets the nod is because it’s very hard and strong. Porcelain veneers can last up to 20 years. Of course, the durability of your veneers depends on good dental hygiene — regular brushing and flossing and getting routine dental checkups — and taking care not to bite hard things like hard candies or ice cubes. Porcelain can chip or crack just like your original enamel. Poor oral care can also leave you vulnerable to gum disease, which can affect the way your veneers fit. In most cases, these problems are solved by repairing or replacing the veneer. Just how fast is your smile’s quick fix? Getting veneers is a simple two-step process. 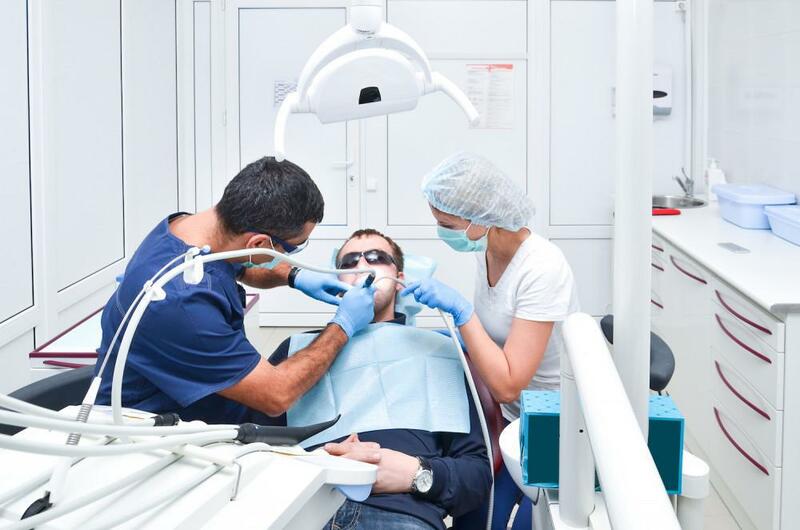 During your first meeting with Dr. Owyoung, you’ll talk about the changes you want to make and undergo a dental exam to be sure your teeth are healthy and ready for veneers. Dr. Owyoung also prepares your teeth by removing a small amount of the enamel. He needs to take off just enough to make room for the veneers. Then he takes an impression of your teeth, which is sent to the lab where your porcelain veneers will be custom-made. It takes only a week or two for your permanent veneers to arrive. That’s when you’ll go back for your second visit, when dental cement is used to attach the veneers. A specialized light activates the bonding agent, and then Dr. Owyoung double-checks the fit of your veneers, and you’re good to go. To learn more about the dramatic difference veneers can make in the appearance of your teeth, call the office or use online booking to schedule an appointment.